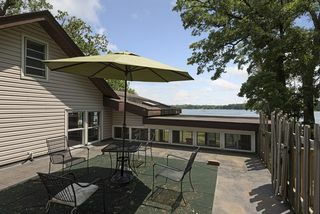 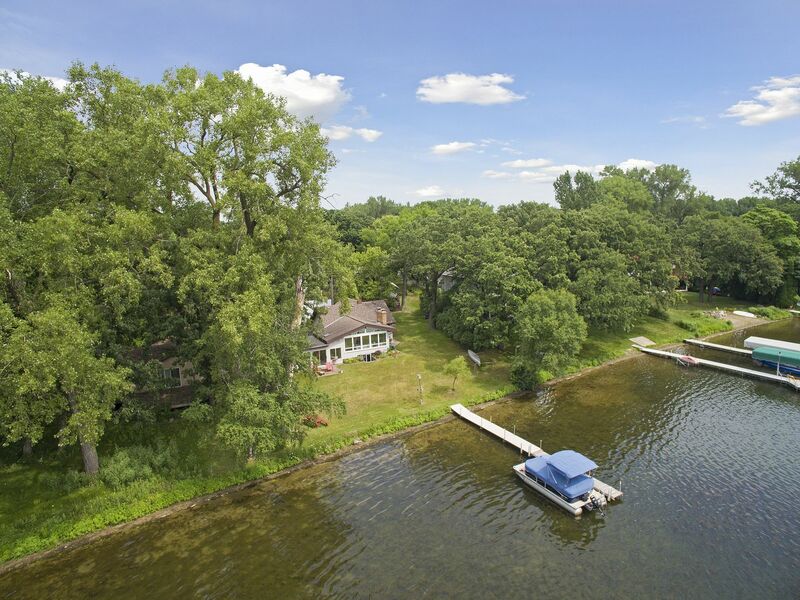 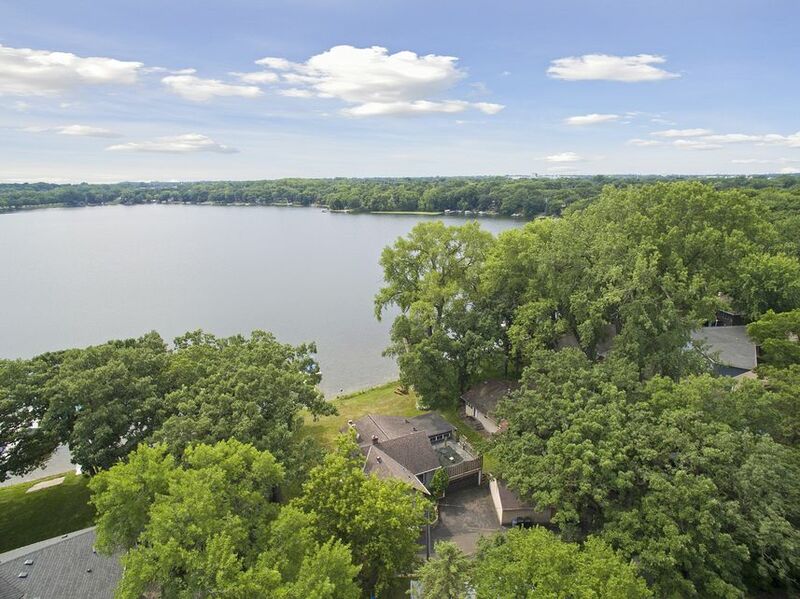 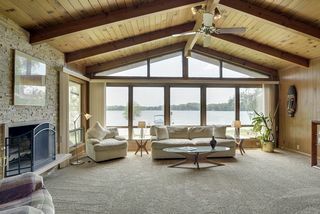 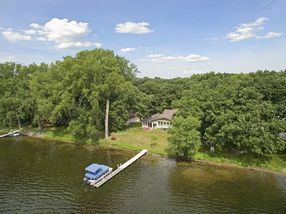 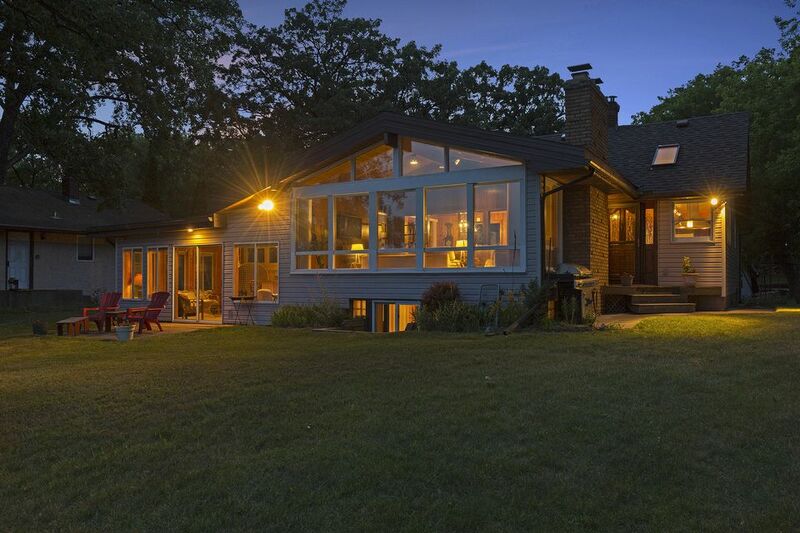 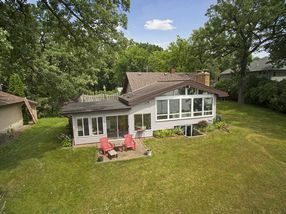 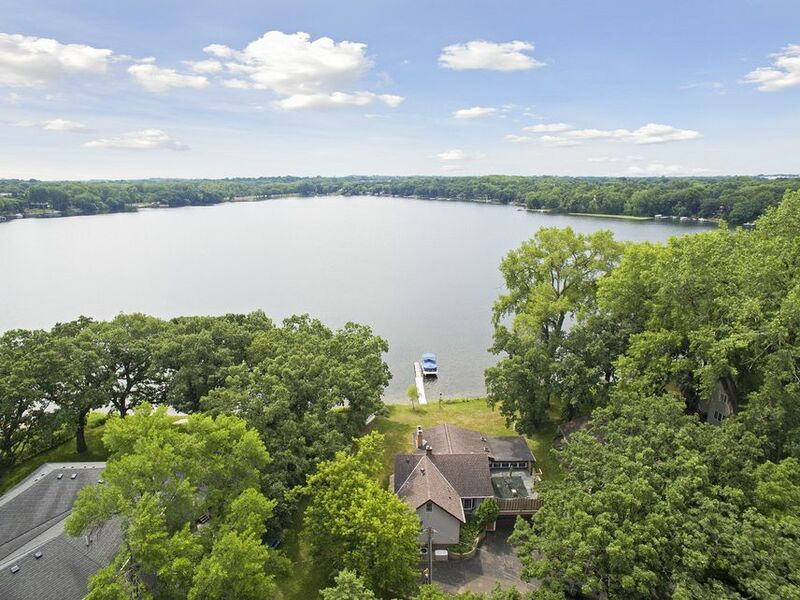 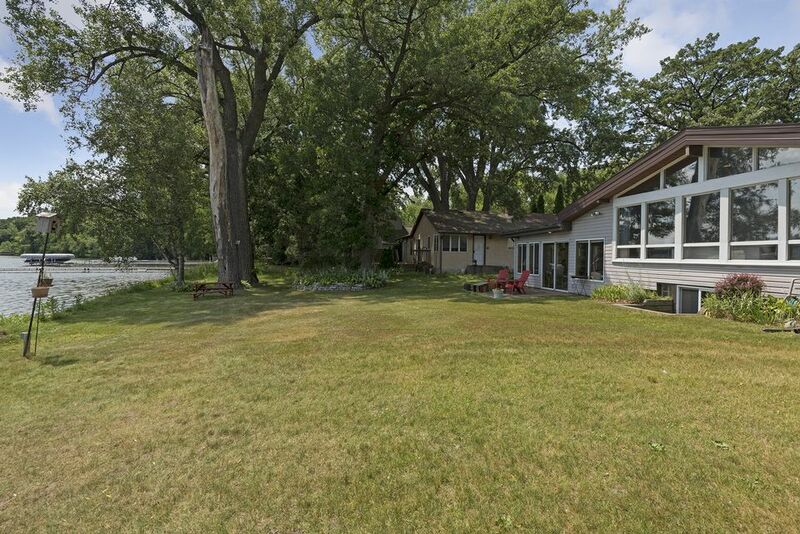 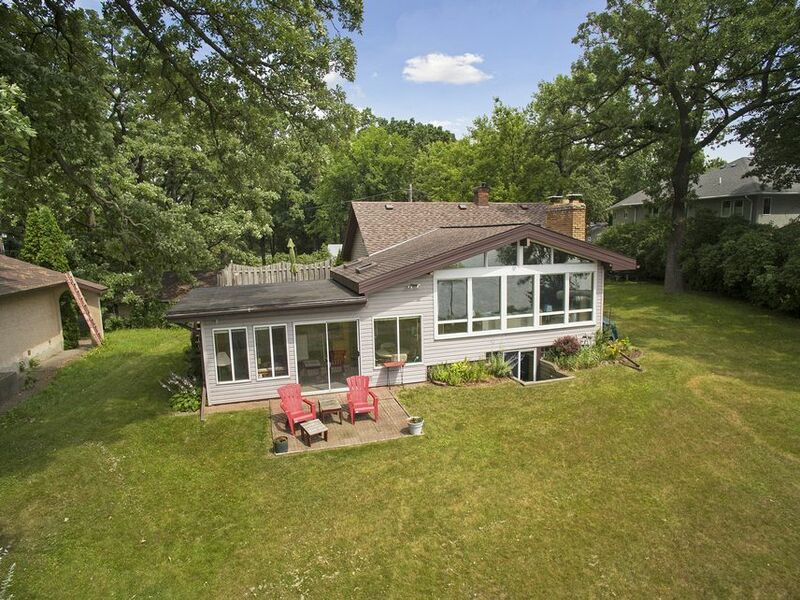 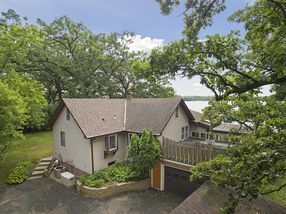 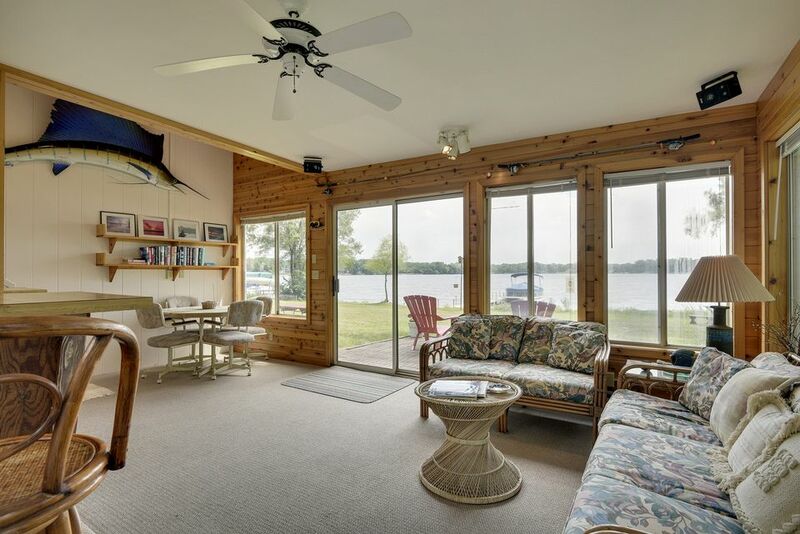 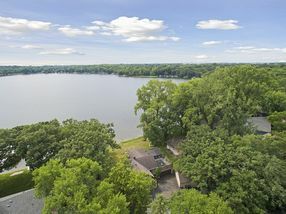 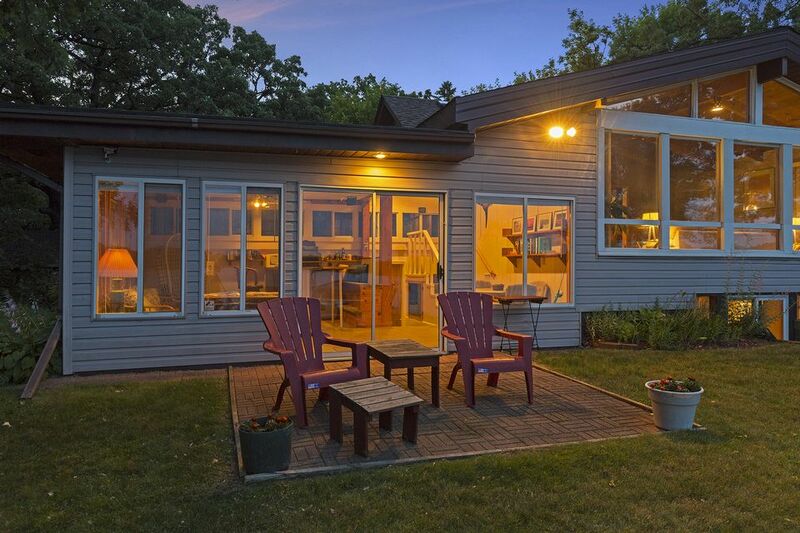 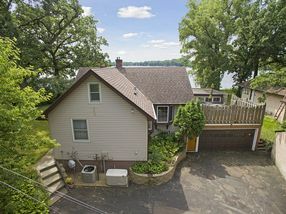 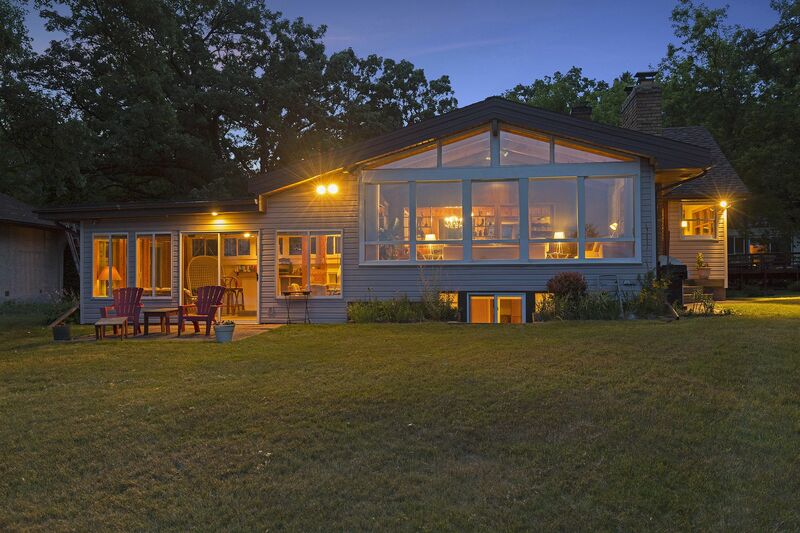 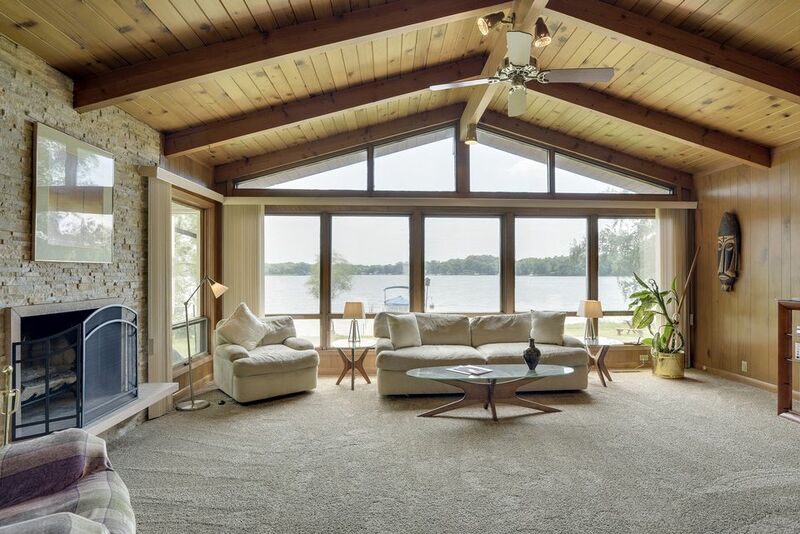 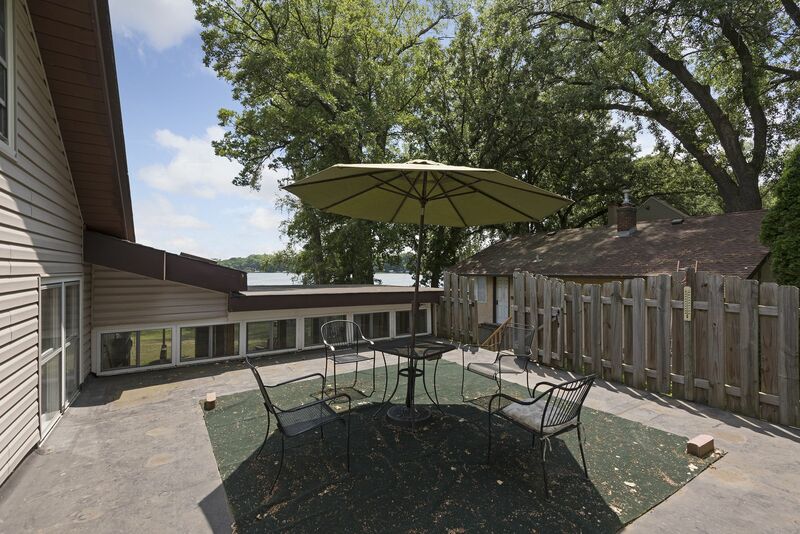 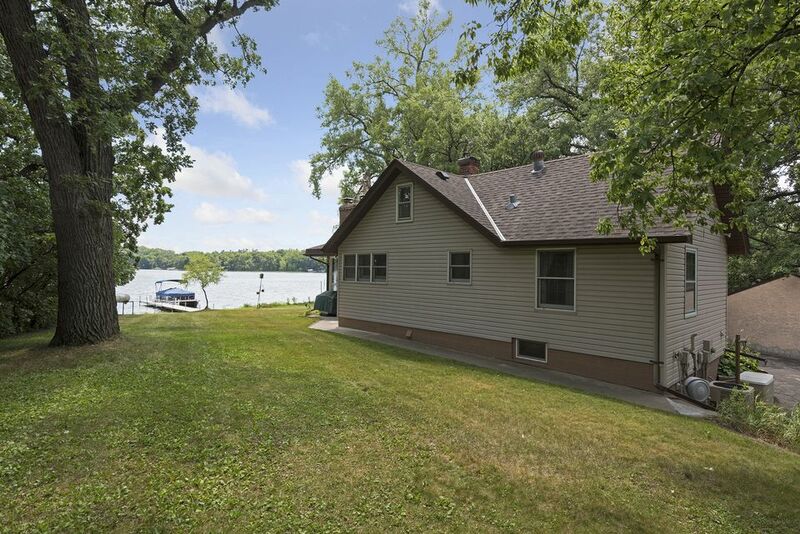 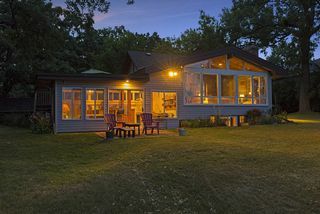 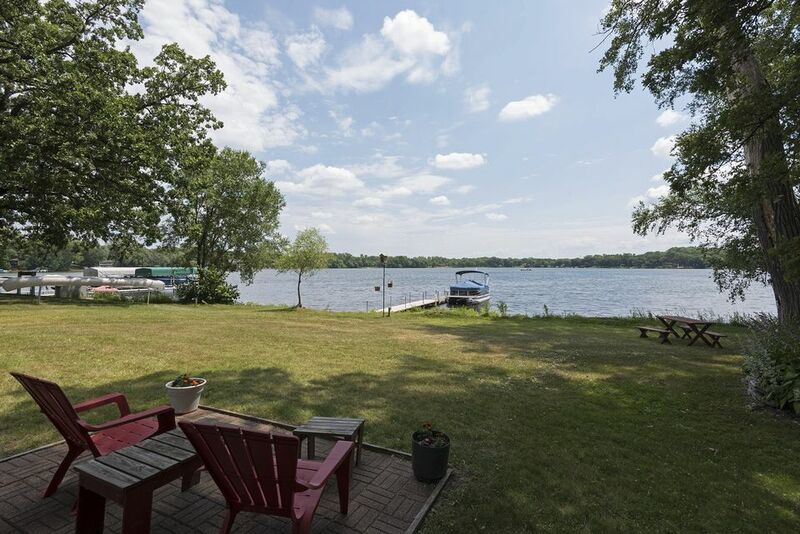 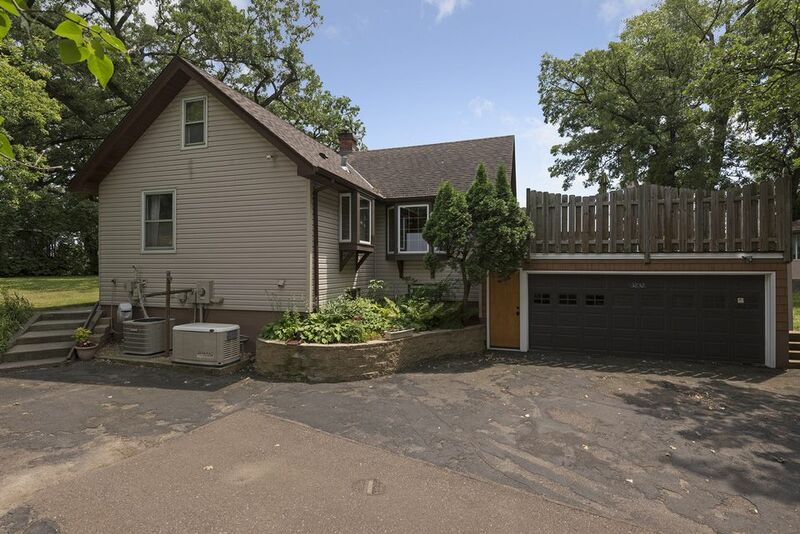 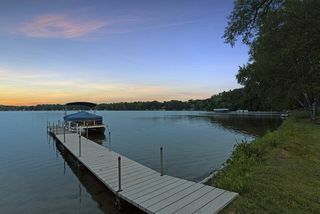 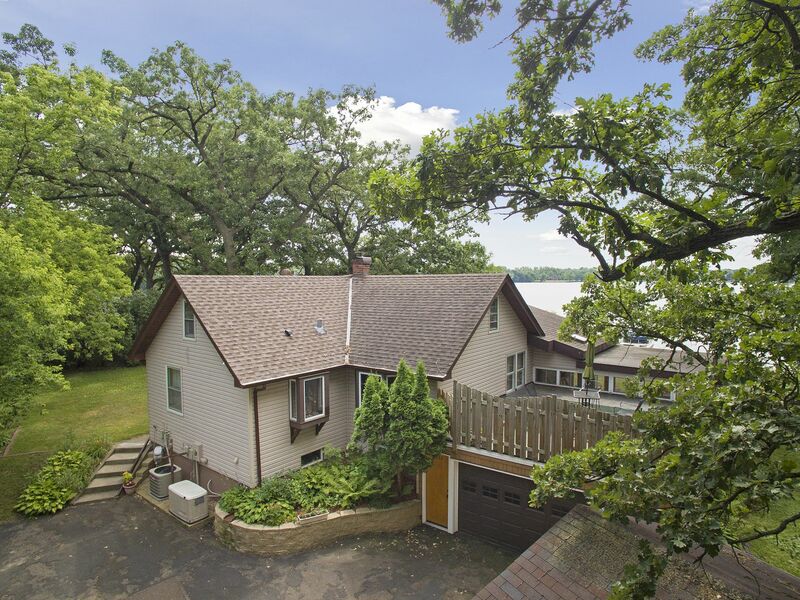 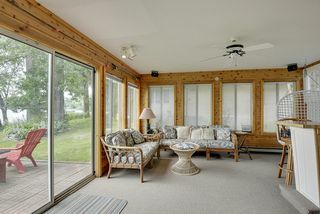 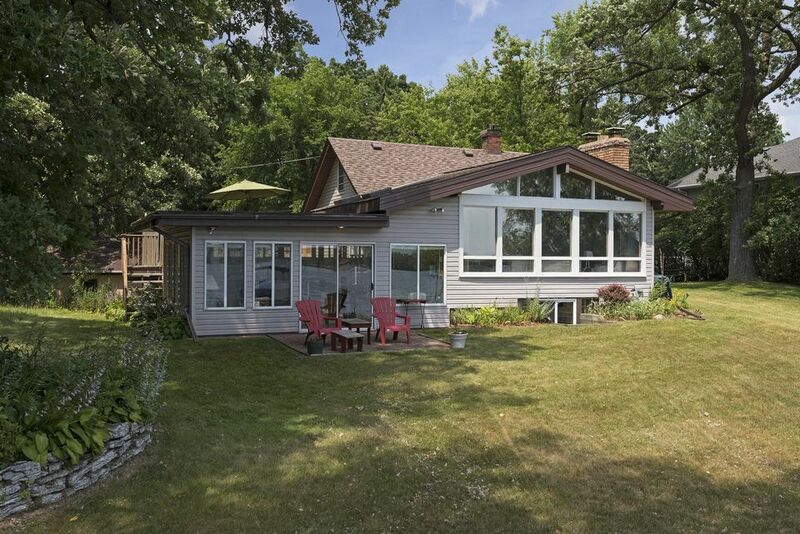 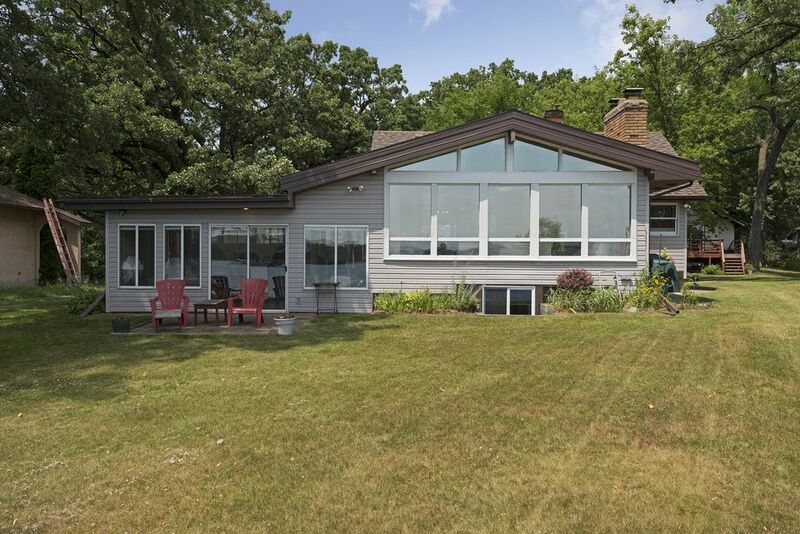 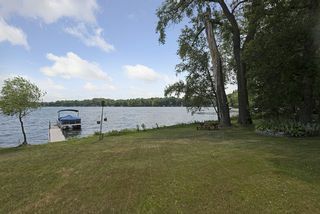 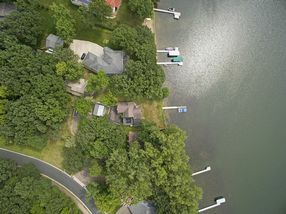 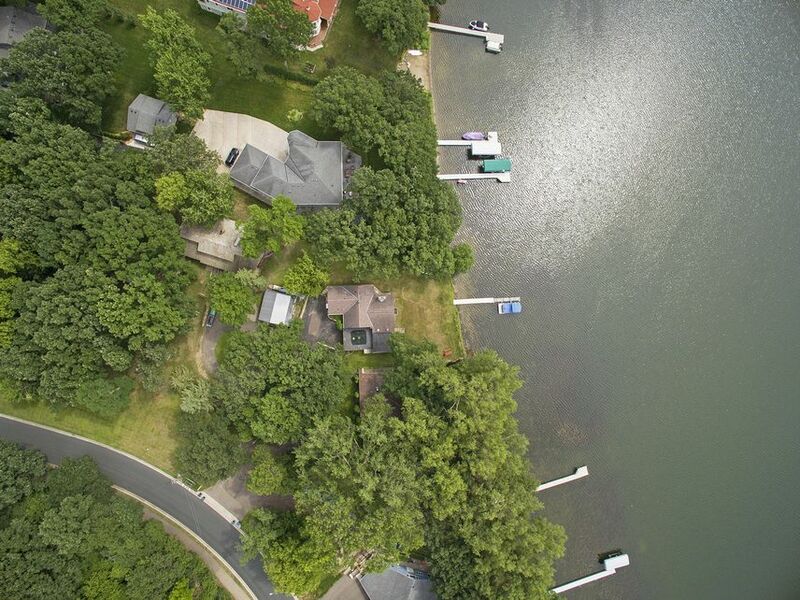 Fabulous waterfront views on Lake Josephine! 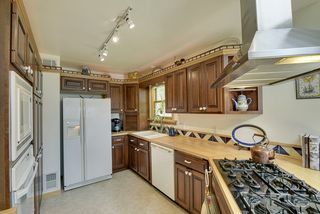 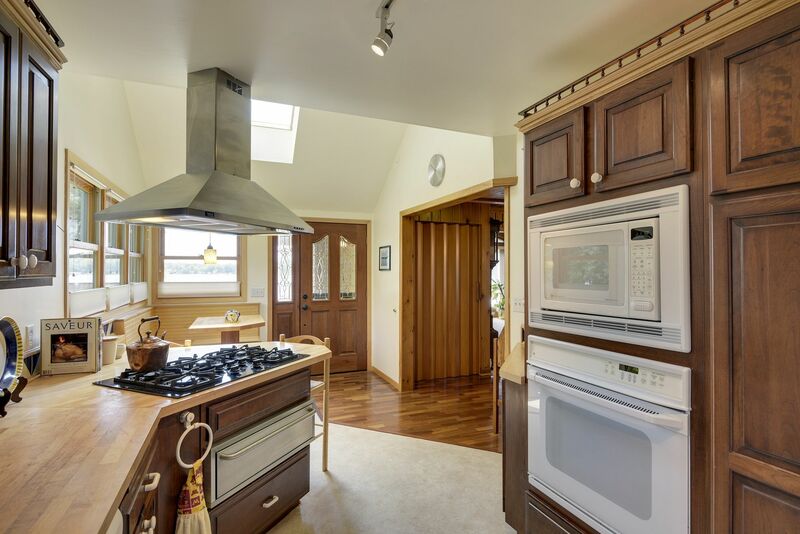 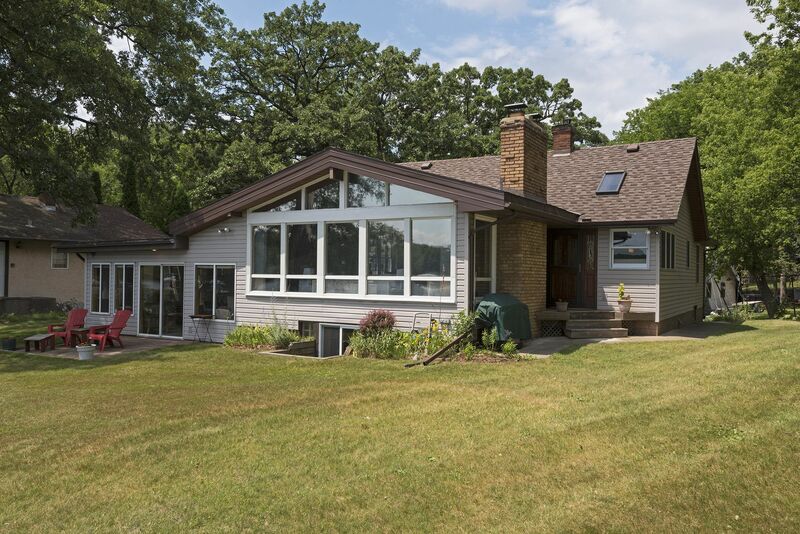 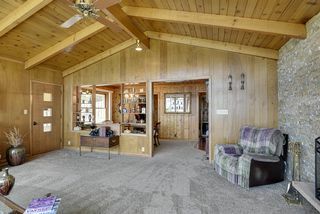 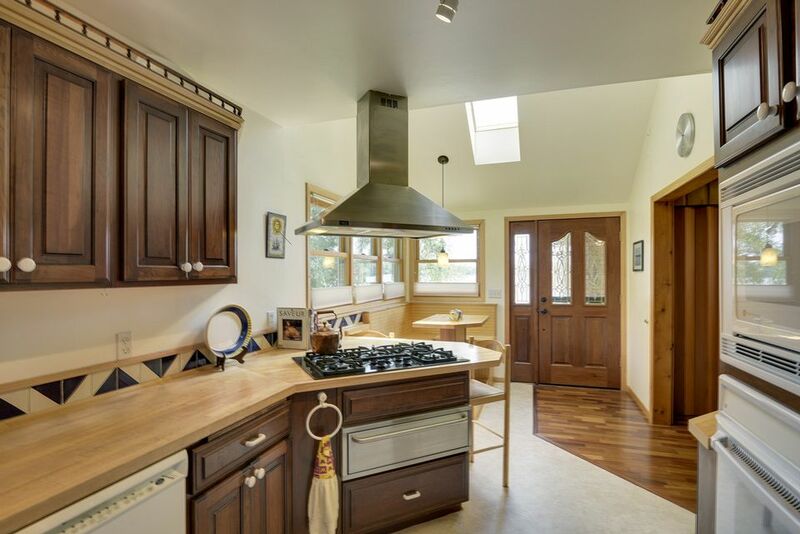 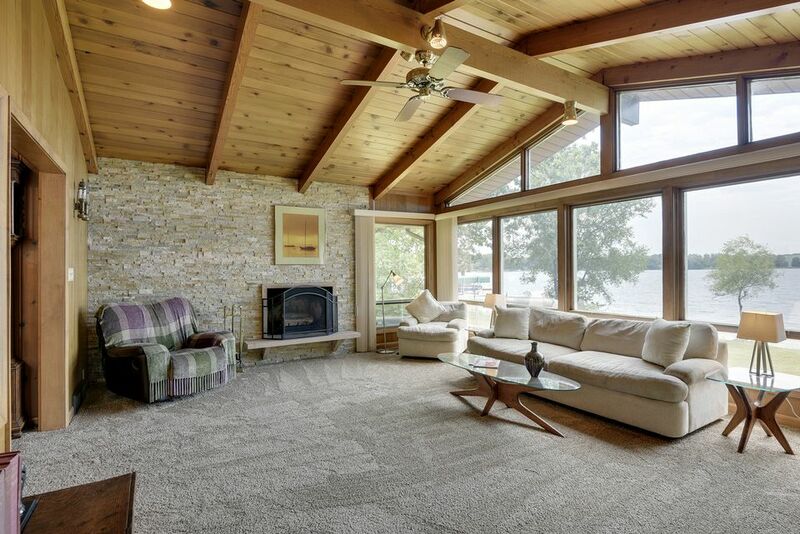 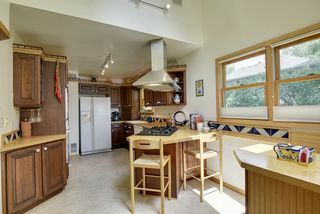 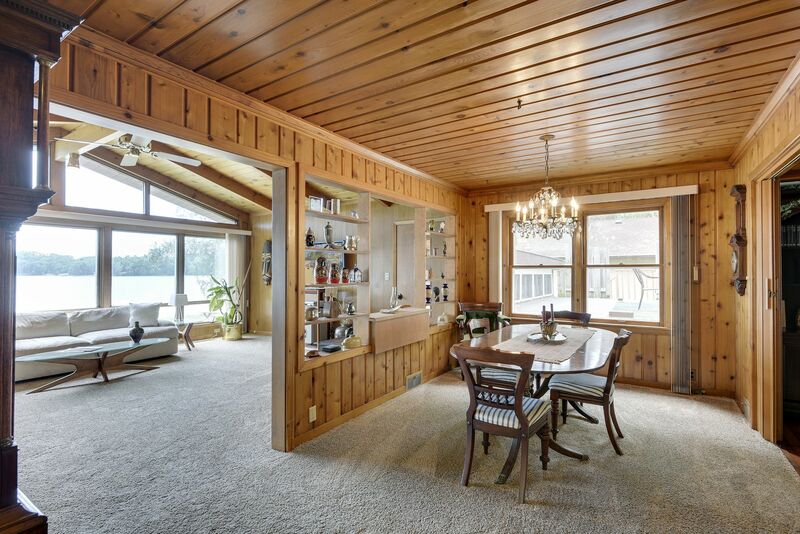 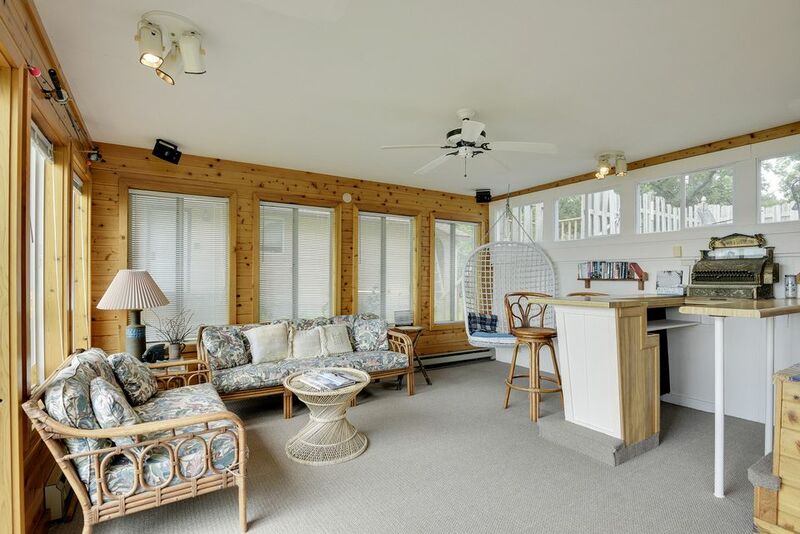 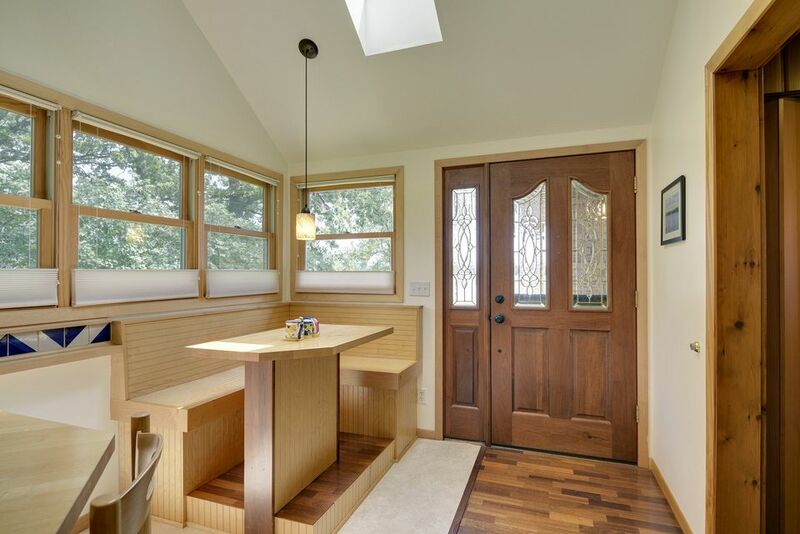 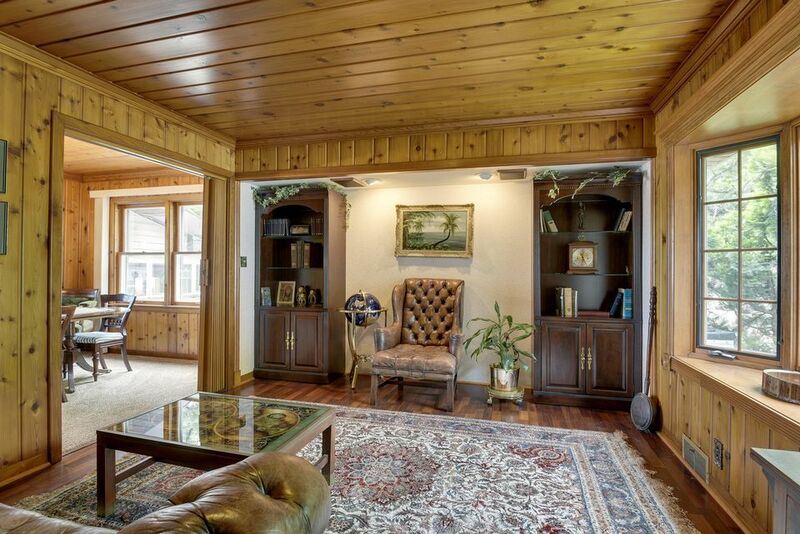 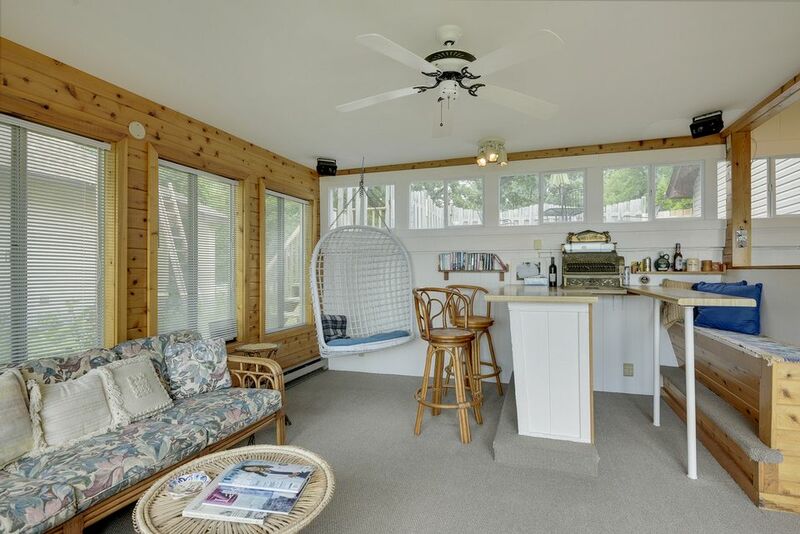 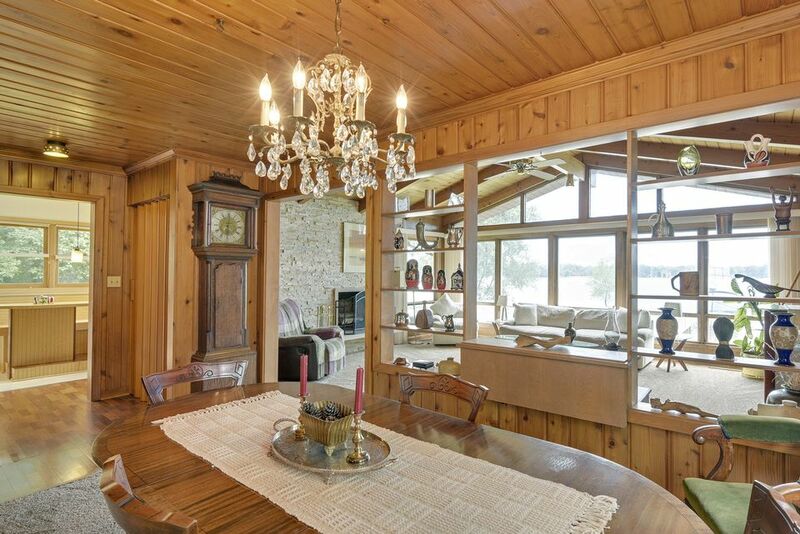 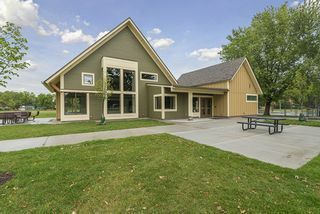 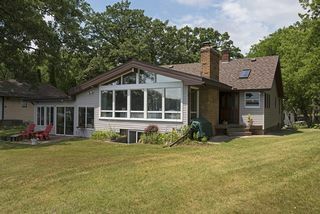 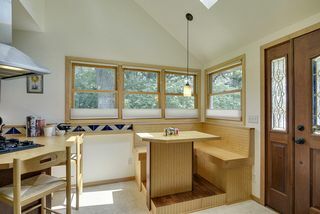 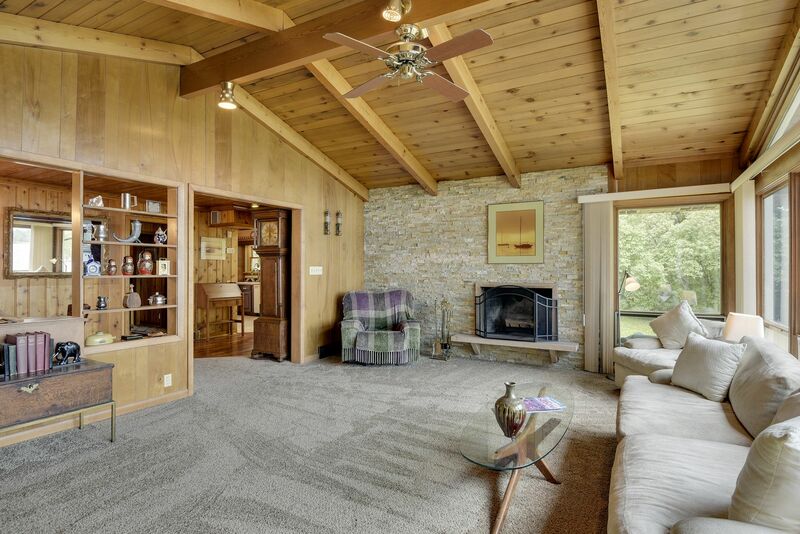 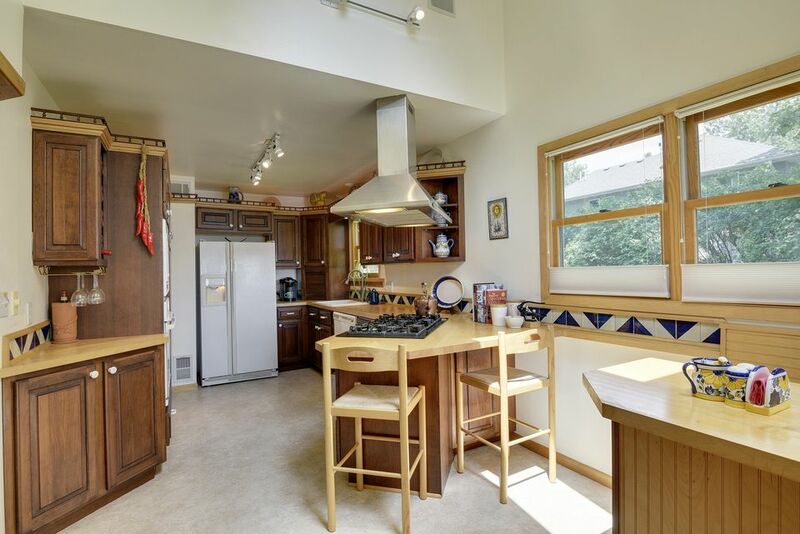 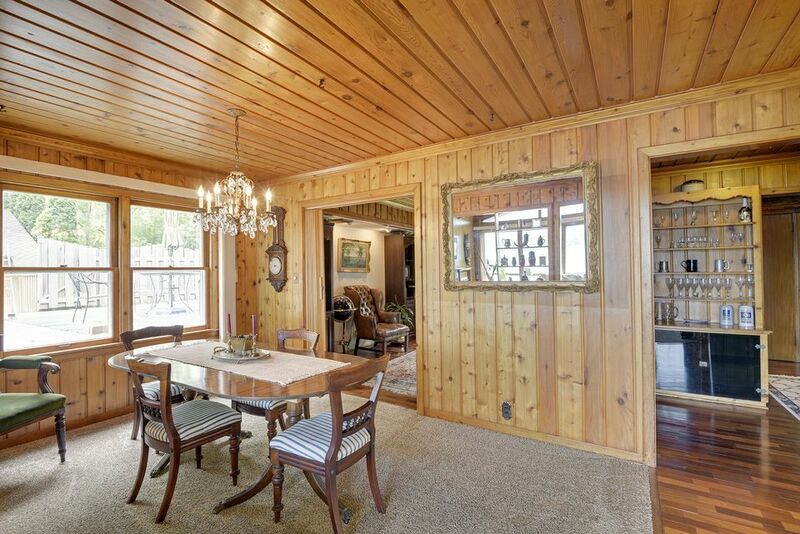 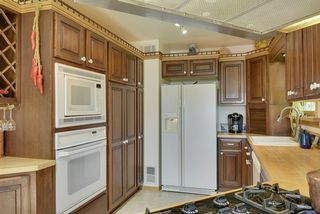 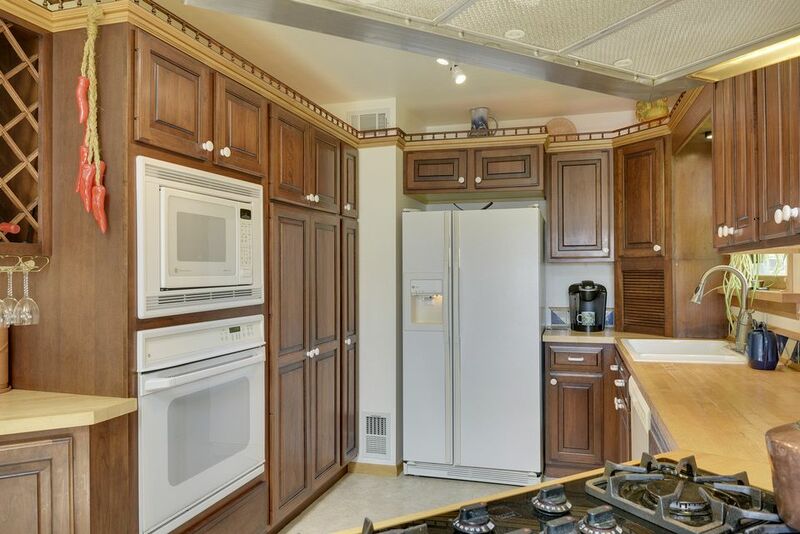 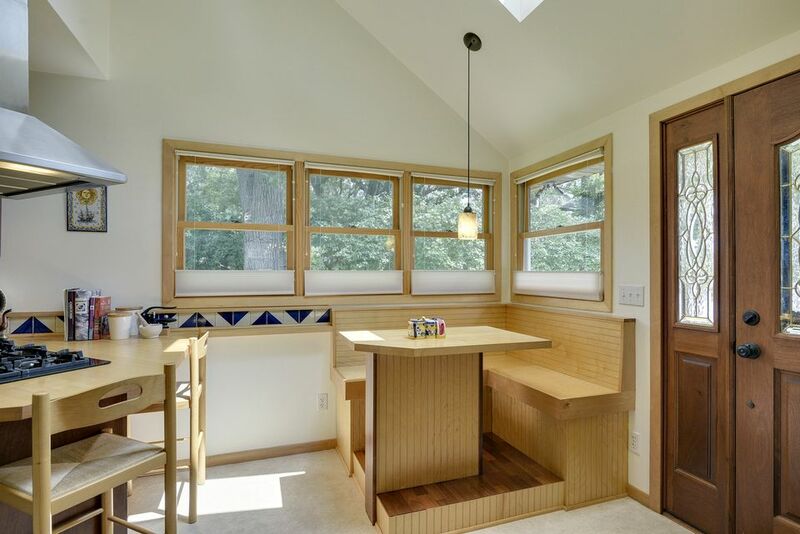 Enjoy lake views from kitchen, vaulted living room with large windows, dining, sun room and master. 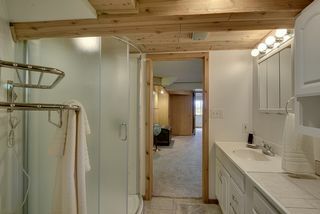 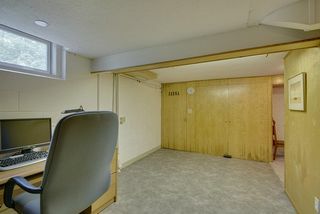 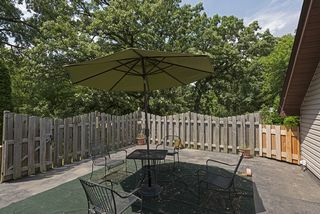 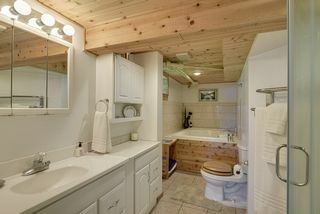 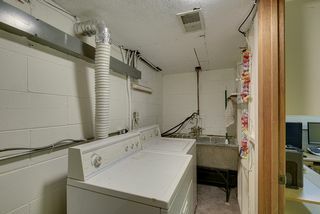 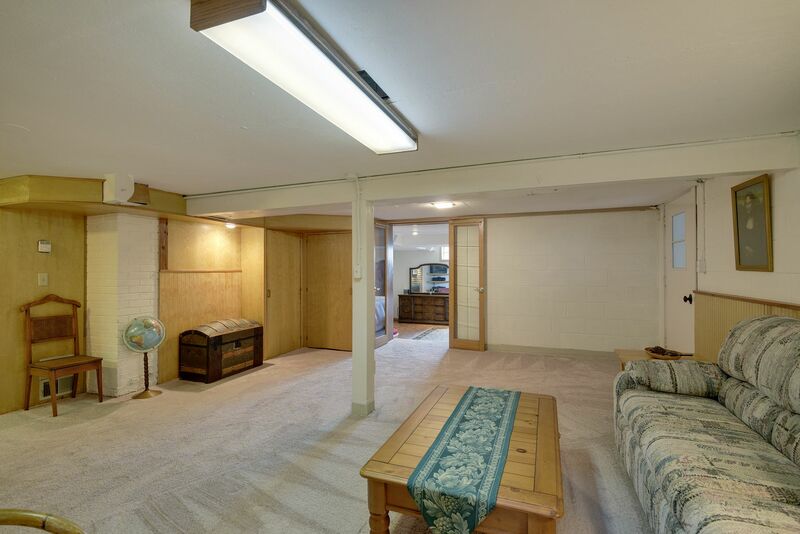 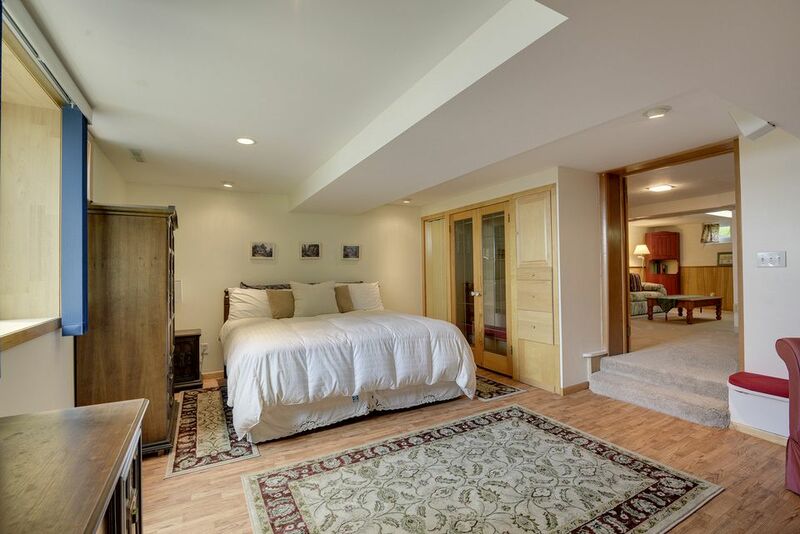 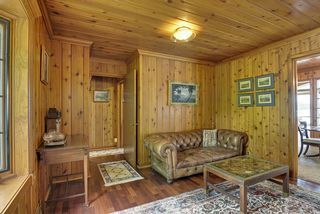 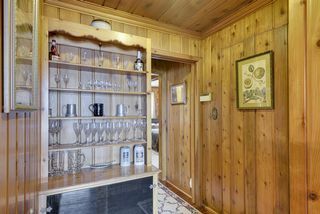 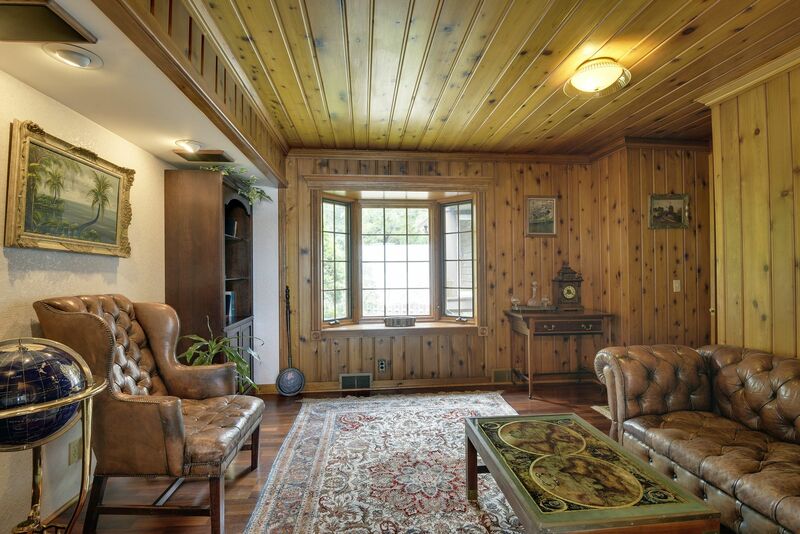 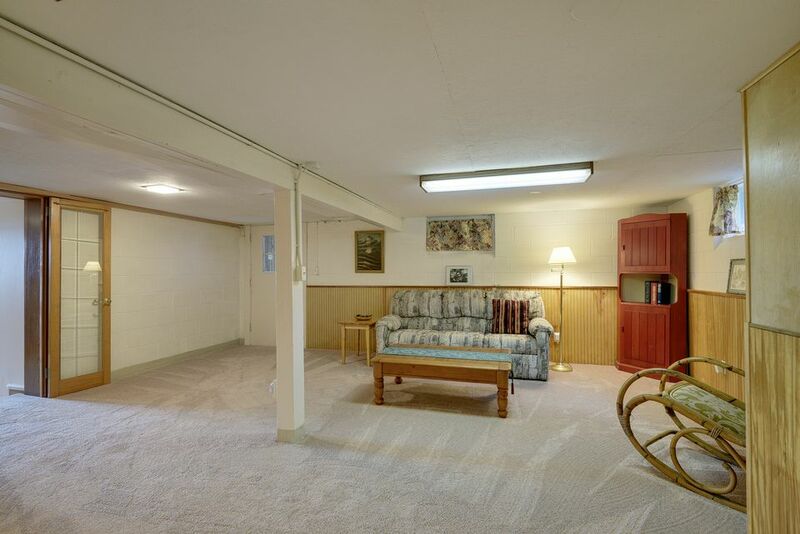 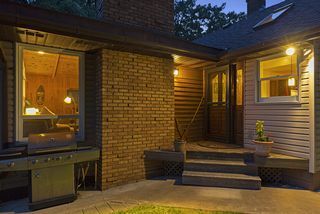 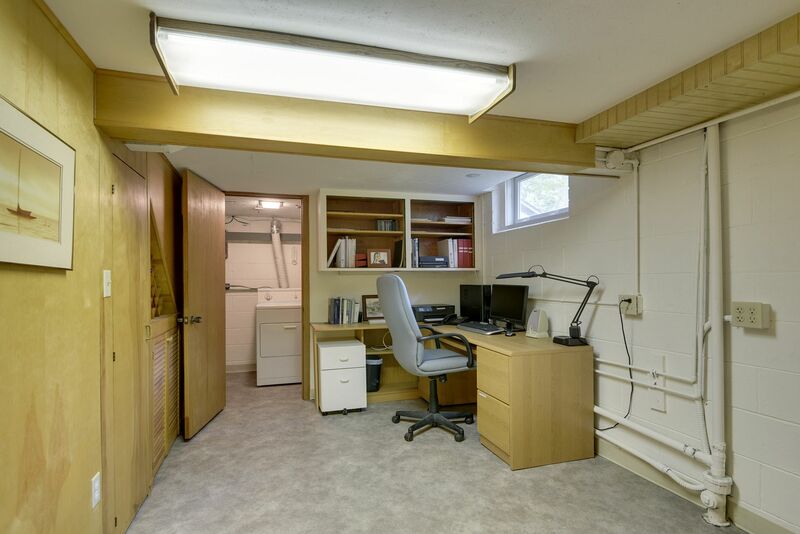 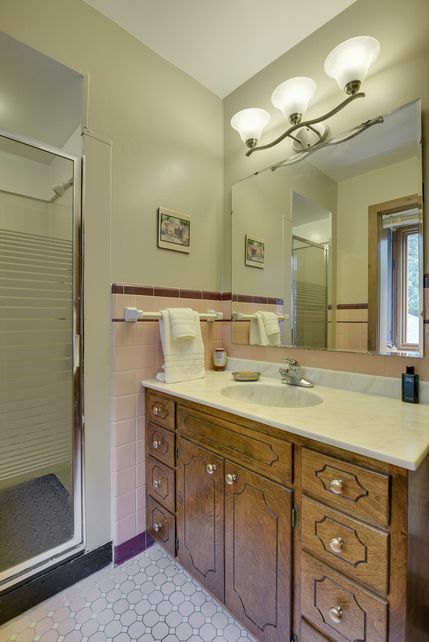 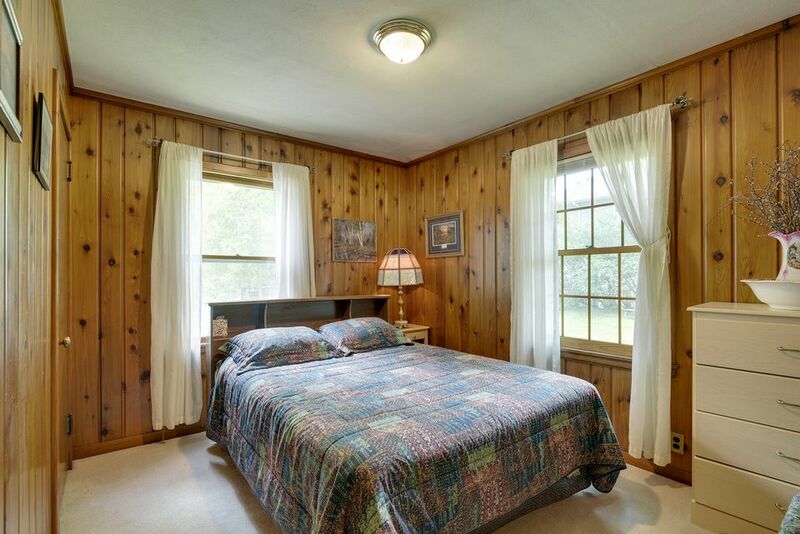 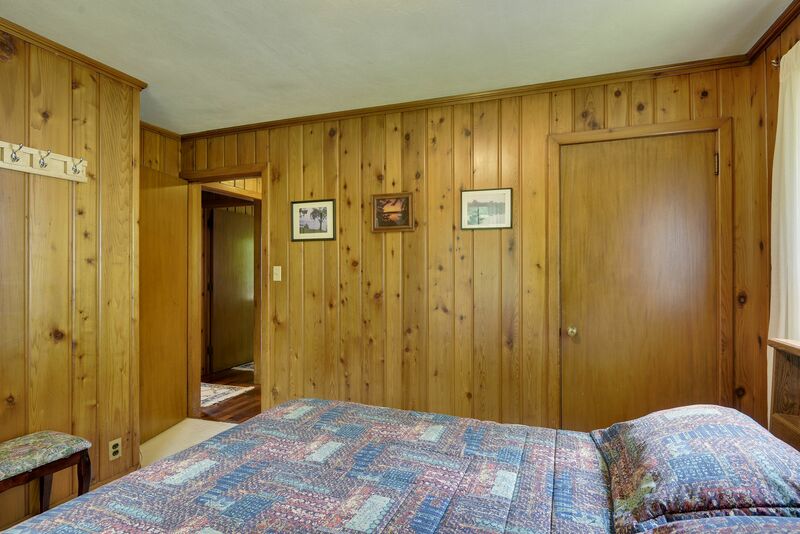 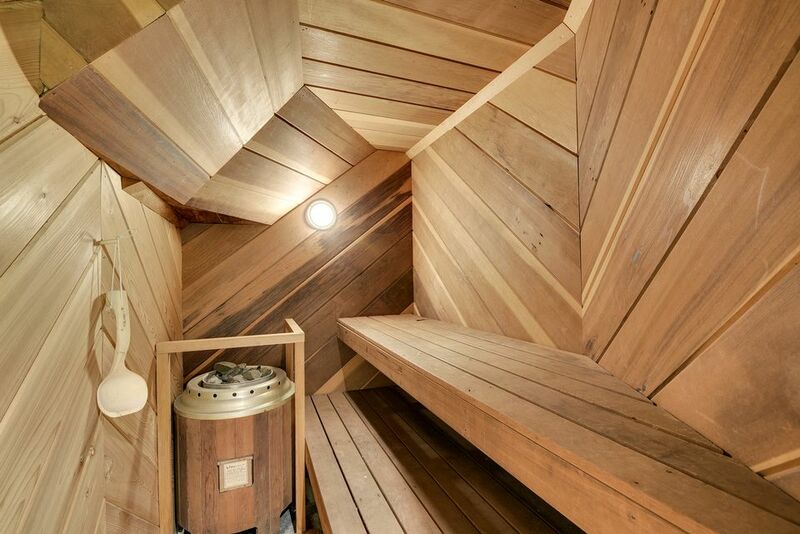 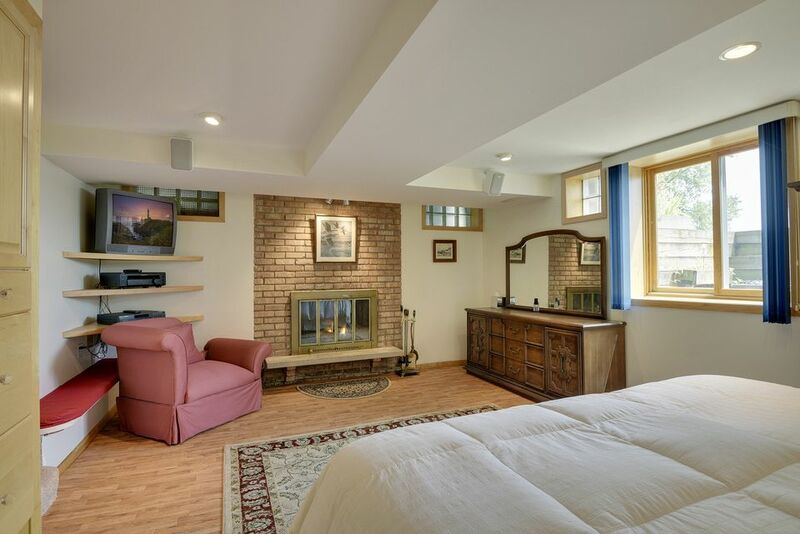 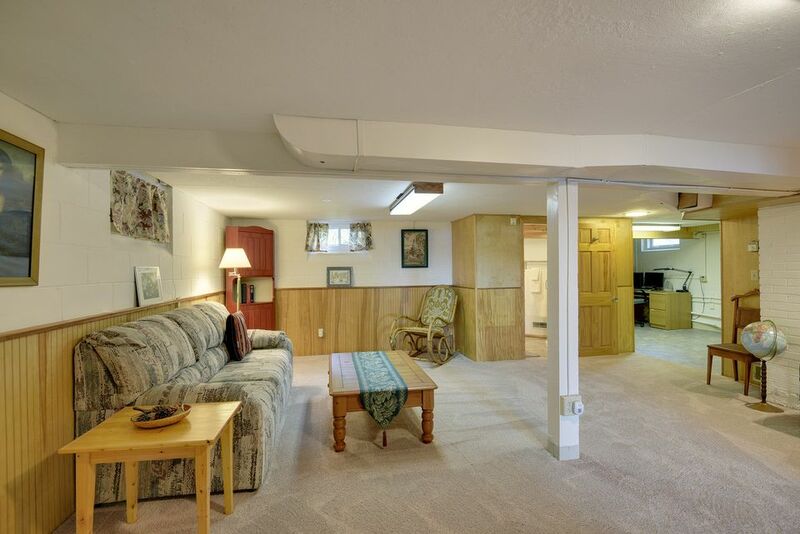 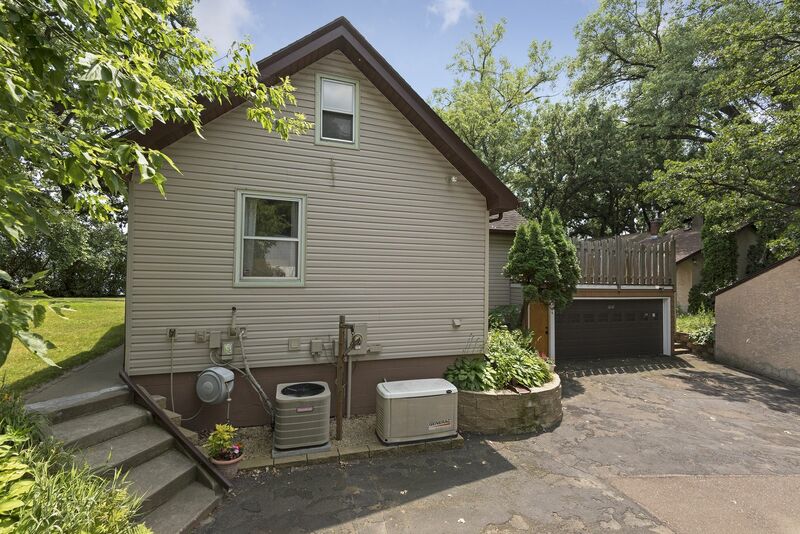 Lower Level offers office, recreation room, 2nd bath, hot tub, sauna and whole house stereo system. 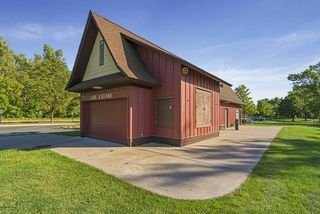 Updated mechanicals plus backup generator (Never go without power!!). Garage is heated, insulated with work bench. 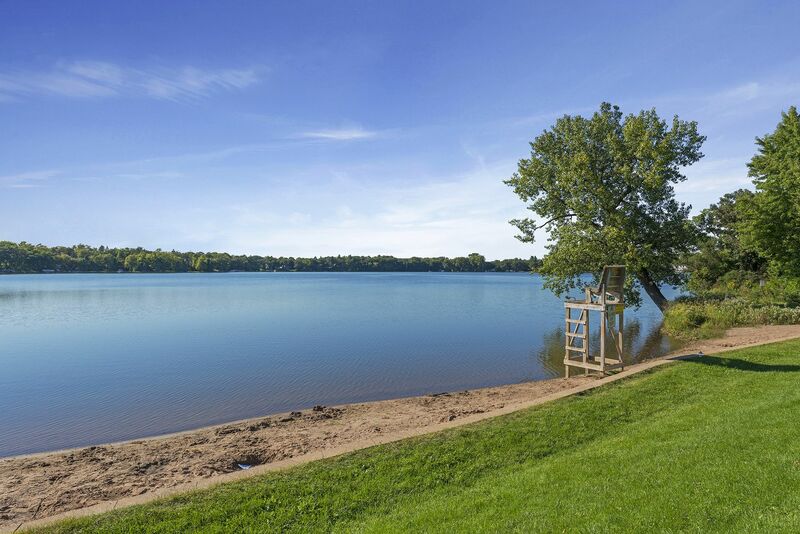 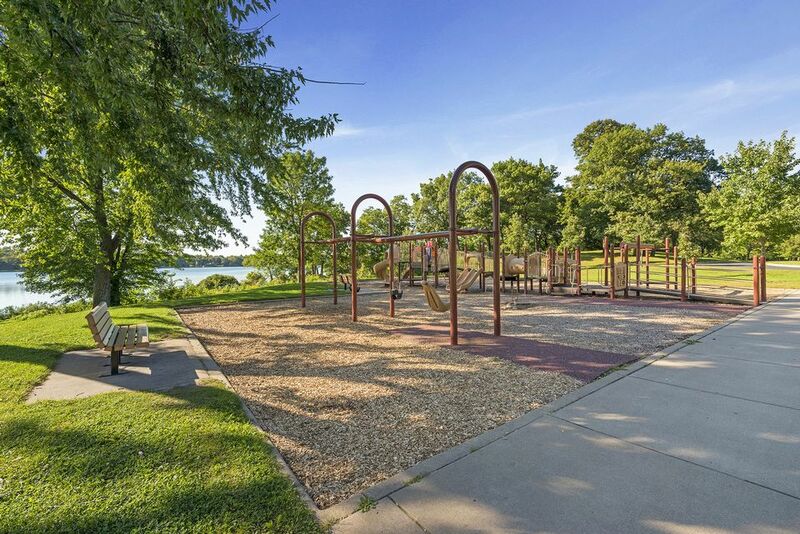 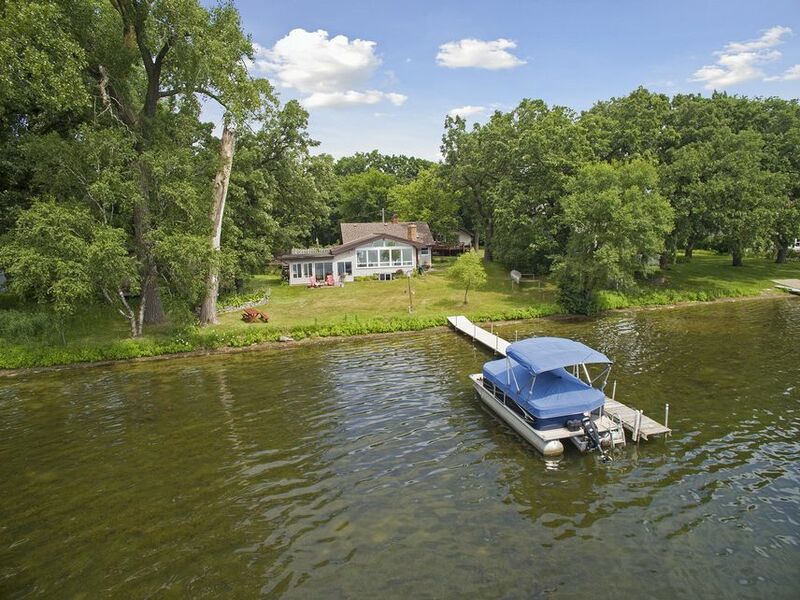 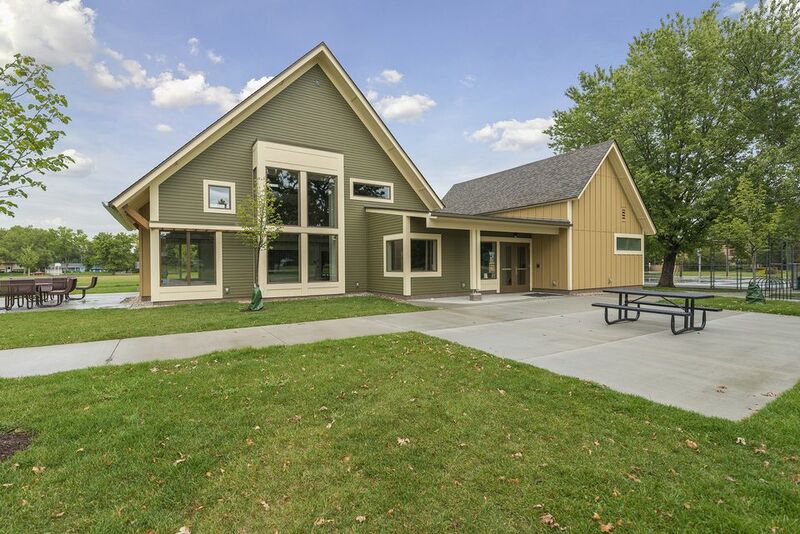 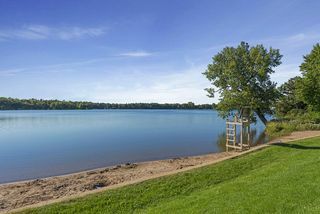 So much opportunity here, lake front where you can enjoy fishing and all water sports. 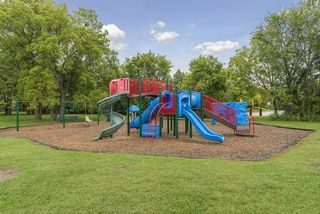 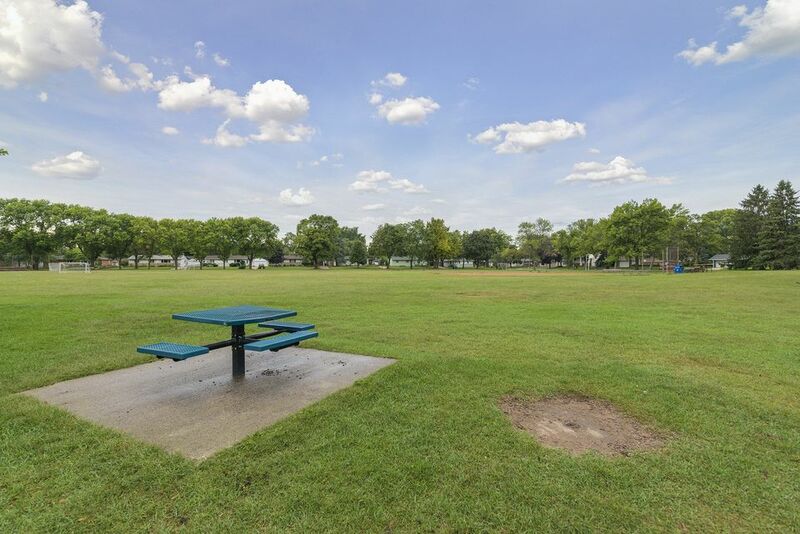 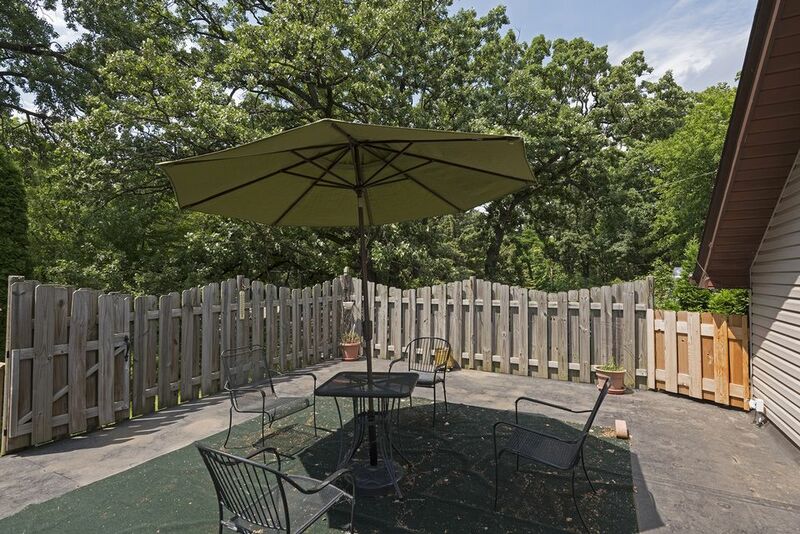 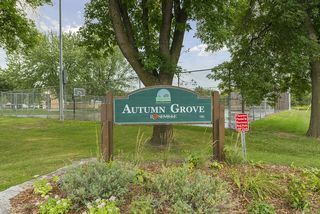 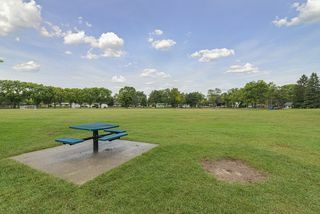 Just 2 miles from Rosedale Mall, restaurants and easy access to highways!